Every recording that has been posted here at Gems has artistic merit – at least, I believe they do. Some are unjustly obscure, others offer examples of extraordinary musicianship, some are simply fascinating curiosities. This album, though, is different from those. It not only has merit. I think I can say without qualification that it is, from start to finish, an absolute masterpiece. 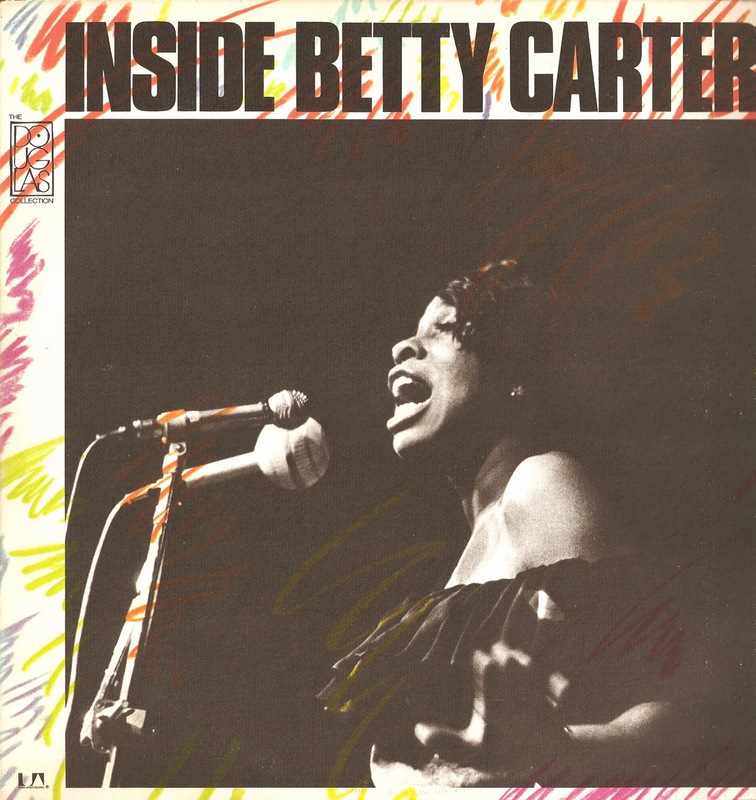 "Inside Betty Carter" ranks right up there with "Kind of Blue," "Blue Train," "Blues and the Abstract Truth" and any other contemporary jazz classic you might think of. Why "Inside" has never received its due – and why it remains generally out of print – is one of jazz's great mysteries. In an effort to rectify this egregious oversight, Gems offers this download for your delectation and enjoyment. 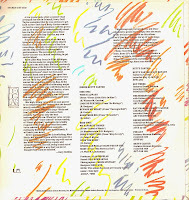 Recorded by the enigmatic Alan Douglas, a producer who had worked with Eric Dolphy and who later got into hot water for altering masters made by Jimi Hendrix, this album originally came out on the United Artists label in 1965. Ms. Carter was known among hipsters at the time as an extraordinary jazz vocalist, but she was largely unknown to the record-buying public. Several albums on ABC and Epic in the late 1950s and early '60s hadn't improved her visibility, and even a duet recording with Ray Charles did little for her career. It wasn't until she started her own label that Betty began to be recognized for the giant that she was. 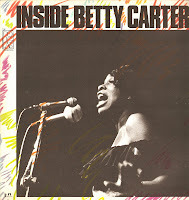 "Inside Betty Carter" was her last album before going out on her own, and it's a first sign of great things to come. At a total length of 27 minutes, the record's entire program is shorter than some of the tunes Ms. Carter would sing on stage. But each of these performances is a flawless wonder, filled with nuance, brilliant improvisation and delightful surprises. The backing trio of Harold Mabern – not normally thought of as an accompanist – Bob Cranshaw and Roy McCurdy swing hard and push Betty as much as she pushes them. The standards here are deconstructed and revitalized as living things – you can suddenly hear the lyrics and the emotion behind them. A Carter original, "Open the Door," one of her signature tunes, is debuted on "Inside," and the singer's reworking of "My Favorite Things" is a 90-second encounter with genius. 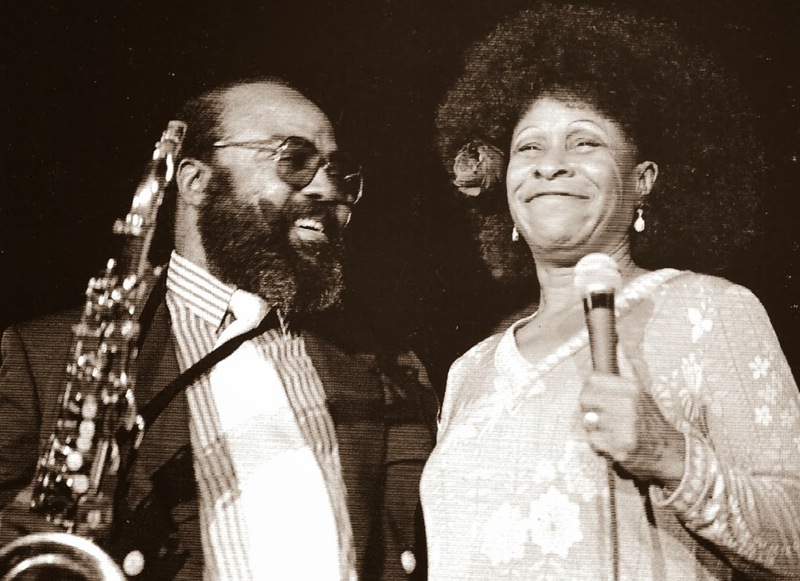 Betty Carter never had the instrument that Ella or Sarah had. Her voice was high and her sound was sometimes breathy and thin, but her range and musician's ear led her to develop a style that was stunningly adventurous and purely expressive. That style gets its start with this recording. If you've never heard it before, get thee to Rapidshare! 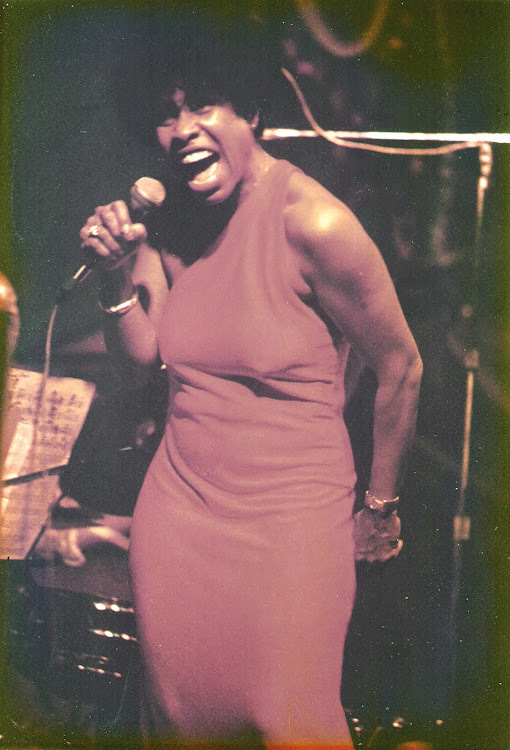 Betty Carter, v; Harold Mabern, p; Bob Cranshaw, b; Roy McCurdy, d.
Happy holidays to one and all of Gems' visitors. 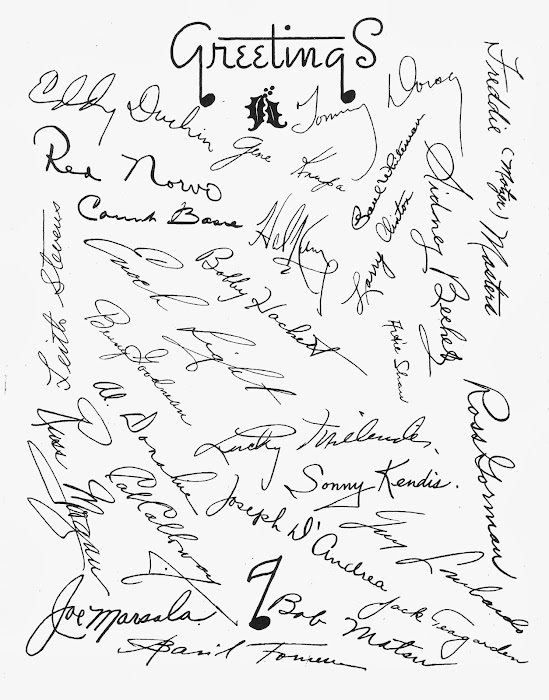 Here's a souvenir from the heyday of swing, given to me by a jazz friend a few decades back. I don't know where he got it, but he knew lots of musicians so I suspect it may have come from one of them. I know most of the 28 signatories (I think there's 28), but I don't know all of them. Who's Sonny Kendis? Or Basil F-something? If you know, fill me in. In the meantime, best wishes for the season, and prosperous New Year to all of you from all of us here at Gems! When I think of the great tenors of the 1950s, Rollins, Dexter Gordon and Coltrane immediately come to mind. 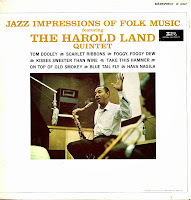 Somehow, I always overlook Harold Land. 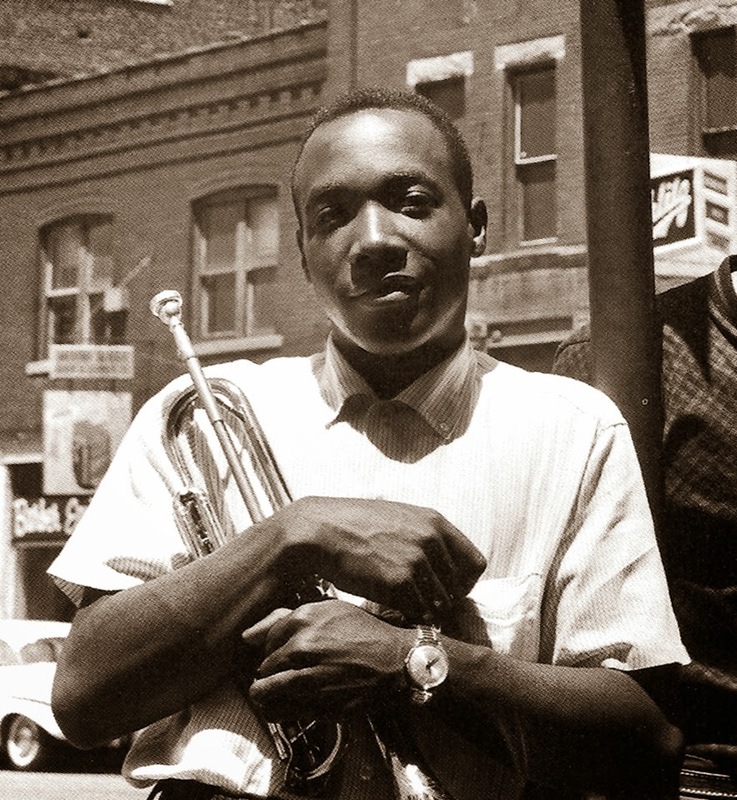 His participation in the Max Roach/Clifford Brown quintet should at least earn him an honorable mention in any list of reed notables from that period. 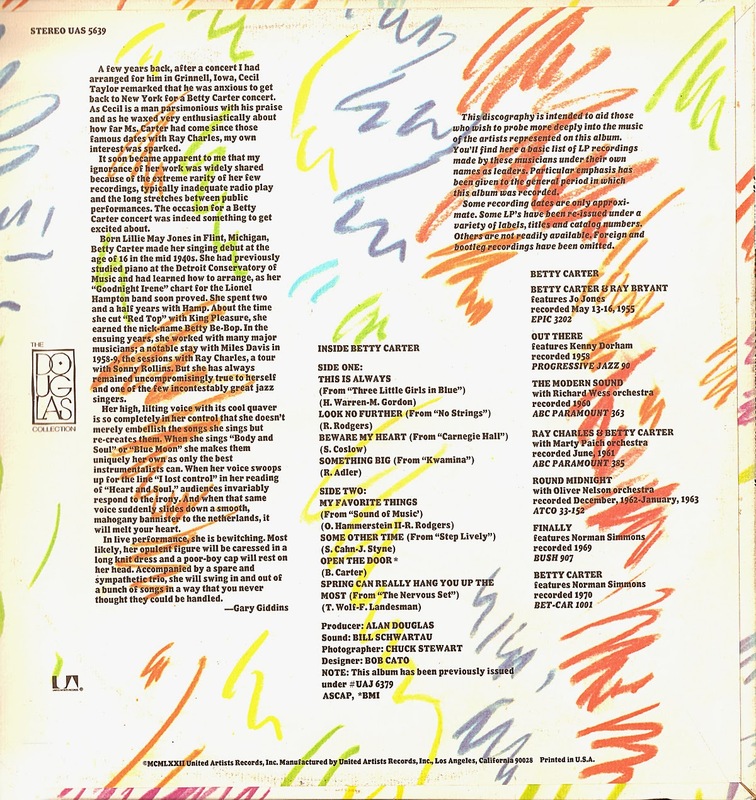 And his work with long-time partner, Bobby Hutcherson, extended his legacy well into the '70s and '80s. If you want proof, you only have to sample this offering. Land came from Texas, but he made California his home. 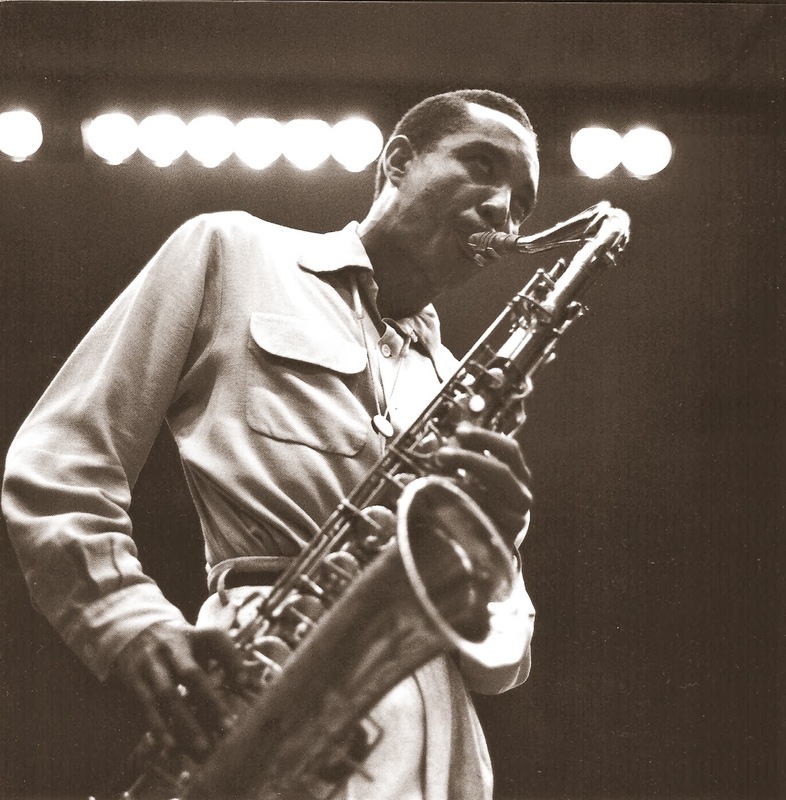 Even though he'd recorded as a leader in 1949 (for Savoy) and had his own group, he joined Max Roach's band in 1954. 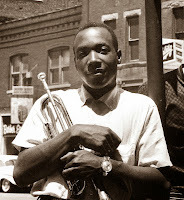 That led to national exposure, and though he was overshadowed by trumpet star Clifford Brown, he was generally regarded as an excellent hard bop soloist. He eventually left Roach before Brown's death in 1956 and gigged around Los Angeles, making numerous recordings for the Pacific Jazz, Jazzland and Contemporary labels. His work with Curtis Counce and with his own groups from the early '60s is some of his best. Which leads us to the present download. Imperial was making jazz records on the West Coast at the time, notably with Sonny Criss, but they also got Harold Land into the studio for a few sessions. In 1963, college students were going gaga over the sounds of folk music (the Dave Brubeck craze had faded), and the A&R guys at Imperial hit upon a brilliant scheme to revive jazz's popularity on campus. They would assemble an excellent hard bop quintet and have the boys play ... folk songs. Yes, that's the hook. It sounds like a recipe for some pretty lame music, right? Bad folk, worse jazz. Well, not so in this case. Don't let the selections put you off. 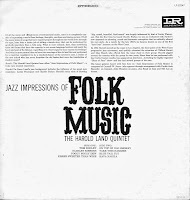 "Jazz Impressions of Folk Music" is a superb album. The arrangements, which are uncredited, take these hoary melodies, deconstruct them and reassemble them into intelligent and hip vehicles for jazz blowing. The standout soloist, aside from Land, is the trumpeter, Carmell Jones. Originally from Kansas City, Jones had to come Los Angeles only three years before this session, and had been working with numerous other West Coast bands. He was a featured soloist with the Gerald Wilson big band at the time, and his lines here are exceptional. Clifford Brown comes to mind. 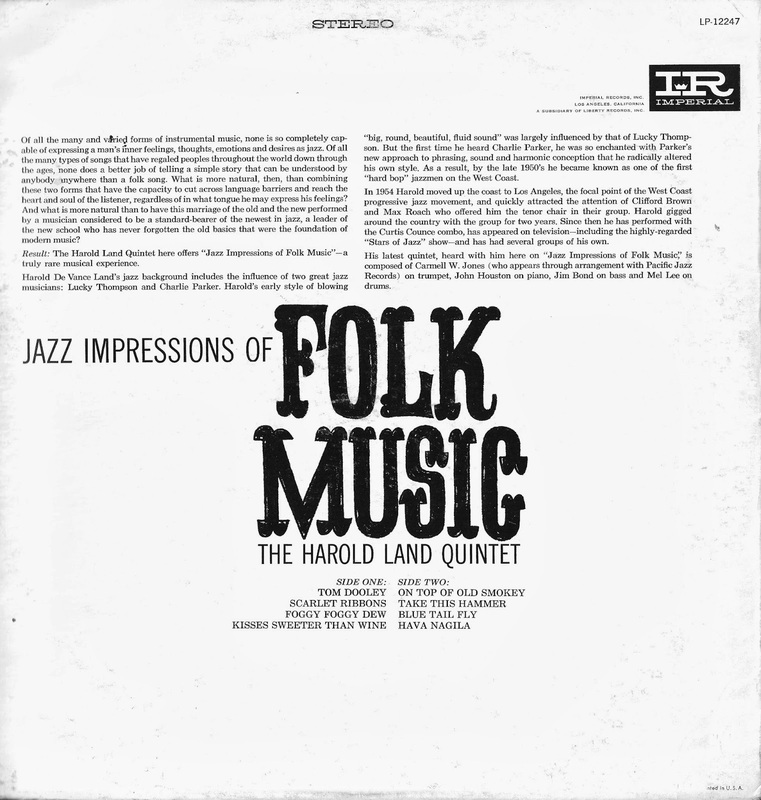 Harold himself demonstrates his complete mastery of the horn, evoking Sonny Rollins at times, and running the changes with the fluidity of Sonny Stitt. John Houston, on piano, is the least well known of these players, but he'd worked numerous sessions with, among others, John Coltrane. Jimmy Bond is a familiar figure from his many Pacific Jazz recording dates, and Mel "Lee" is perhaps better known as Mel Lewis. I don't need to tell you about him. So here are eight folk chestnuts, transformed into jazz classics. I think I found this obscure album in a used record store many years ago, but it's in pristine shape so no cleaning of the sound was required. As always, the tunes are ripped right from the original vinyl. 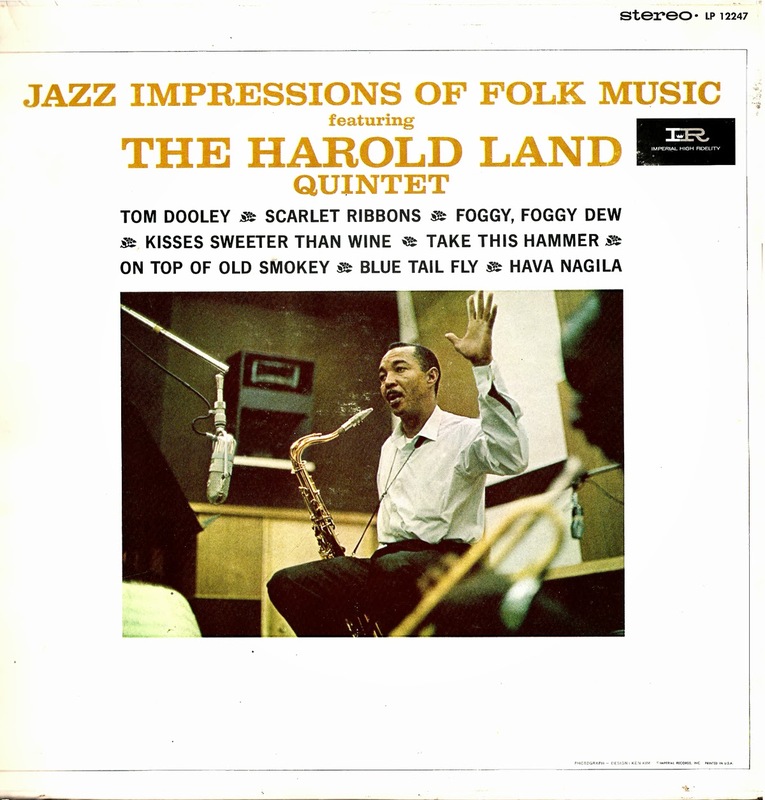 Harold Land, ts; Carmell Jones, tp; John Houston, p; Jimmy Bond, b; Mel Lewis, d.